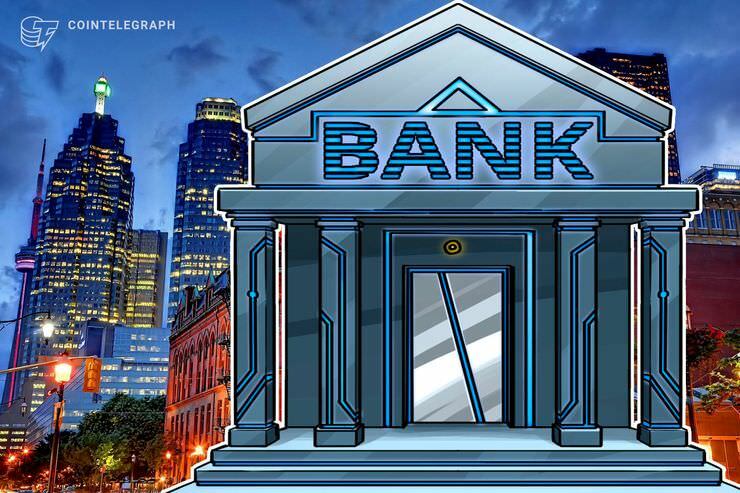 A subsidiary of Canadian financial institution VersaBank confirmed it had finished beta testing of a “digital vault” for storing cryptocurrency in a press release Nov. 8. VersaVault, which announced its so-called “digital safety deposit box” in February, is aiming to attract crypto exchanges and funds as clients for the new tool. The product provides cryptocurrency storage on servers dotted throughout the world, the deposit box element lying in the fact the bank itself can neither brute force the digital ‘boxes’ nor know their contents. The move takes the relatively unknown VersaBank along the same trajectory as several players in Europe. As Cointelegraph reported, Lichtenstein’s Bank Frick released cold storage of cryptocurrency funds as part of its in-house offer earlier this year, while fellow institution Union Bank announced a pivot to become fully focused on cryptocurrency and blockchain in August. The heavyweights of cryptocurrency storage still reside within the industry itself, institutions making use of services such as Xapo’s physical storage in Swiss vaults.